At Wassan, we believe in healthy smiles for every child. We recommend moms and dads to encourage oral health care early. 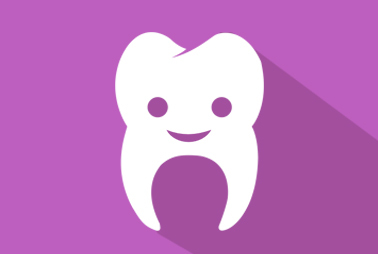 Your child’s teeth and gums will be checked for signs of tooth decay or other problems. To evaluate whether the facial bones and teeth are developing properly, or if there are hidden decay, X-rays may be taken. Your baby’s teeth may also be cleaned and his oral habits, like thumb-sucking, may be assessed. We would recommend using a toothbrush as soon as the first tooth erupts. Use a soft bristled toothbrush and brush the tongue gently to avoid build-up of bacteria that cause infections and bad breath. Wassan Clinic recommends dental sealants since they are superior in protecting teeth against decay-causing bacteria. Sealants are usually applied to the chewing surfaces of back teeth (premolars and molars) where decay occurs most often. The procedure is simple and pain-free. Fluoride is a natural substance that helps strengthen teeth and prevent decay. The treatment includes applying fluoride to your child’s teeth in gel form. Injuries to children’s teeth are stressful for both children and their parents. It is best to contact a dentist immediately should your child need urgent dental treatment. 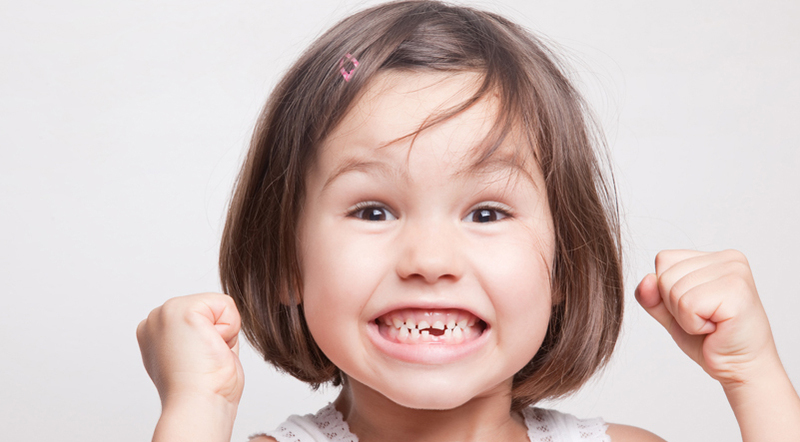 Prompt treatment leads to better chances of treating and saving your child’s teeth. Rinse your child’s mouth with lukewarm water and gently apply cold compress to reduce swelling. Never apply heat or aspirin directly on the tooth or gums. Aspirin is acidic and may cause burns or stings. Over the counter pain medications adjusted accordingly to your child’s age and weight will help relieve pain and discomfort. But make sure to book an appointment with your dentist immediately. If your child has something lodged in between his teeth, gently remove it using a dental floss. Do not use any sharp tool or metal to remove it. Find the tooth and rinse it with clean water. Be careful not to touch it by the root; handle it by the crown only. Do not use soap to clean it. If possible, put it back in its socket and gently hold it steady with a clean cloth. If you’re unable to do it, place it in a clean container with cold water or milk. Do not wrap it in tissue or in a cloth. The tooth should not be allowed to dry. Your child should visit the dentist at the earliest to save the tooth. Loose tooth should be removed to avoid your child from swallowing or choking from it. Encourage your child to remove it himself. Only he knows how much discomfort he can stand. Use cold compress to reduce swelling. Your child might need immediate medical attention. We would recommend you to head to the hospital at the earliest. Severe blows to the head can be life-threatening. The best approach to dental injuries is to avoid them. Prevent toothache by regular brushing and flossing. Avoid giving them hard foods to chew on. Lastly, regular dental check-ups will help determine additional preventive strategies suited for your child.